Checking in children before your worship service can be stressful. Most families in your church will not arrive 30 minutes before your service starts. Families will arrive with enough time to check in their children to your children’s ministry before your worship service starts. Getting to your church’s building or facility is one thing for families. Families checking in their children to your children’s ministry is another thing. Families expect that your church’s check-in station is easy-to-find, fast, and secure. Not getting any of these factors right will not only increase a family’s stress, anxiety, and awkwardness (I mean, who likes sitting down late after a worship service starts?). Not getting your church’s check-in process dialed in can also discourage visitors from making a return visit. The first thing you’ll need to do is create a check-in station for your children’s ministry. A check-in station is the place you’ll direct parents and guardians to check in their children. It’s a location people can sign in their kids and get the information they need about your children’s ministry. For example, if it takes 10-15 minutes for a parent to check in their children before your worship service, then you’ll need to increase the number of check-in stations for people to use. This way you can reduce the amount of time it takes for someone to check in their children. Where you position your check-in station and how you layout the area is up to you. But focus on making this location easy to find—especially for first-time guests. Now that you have your check-in station in place, it’s time to get it ready for your church members and guests. With Tithe.ly ChMS, the first piece of equipment you’ll need is a computer running Mac OS or Windows. Interested in using a label printer? Then check out the next step. If not, feel free to skip to step 4. 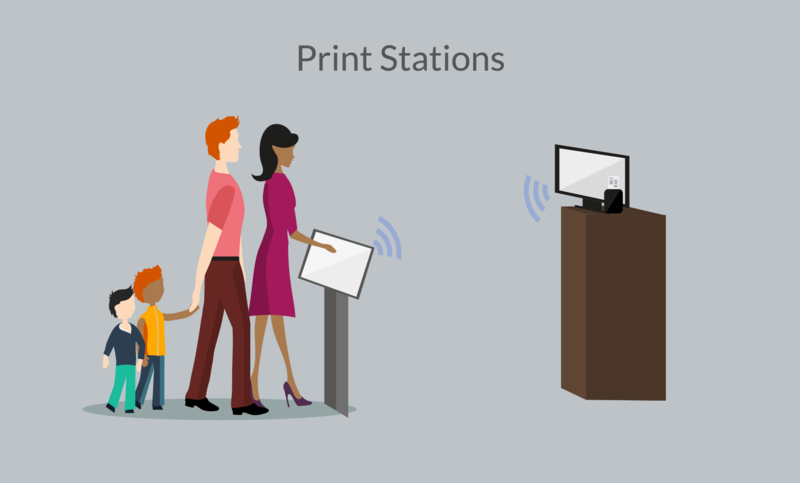 A print station is a great way to create a seamless and secure check-in process for the families in your church. A print station is a device connected to a label printer. I just covered what type of computer you’ll need above. So the next piece of equipment you’ll need to use is a label printer. A label printer can support a seamless check in and check out experience, and they can make it easier for you to create a secure environment and keep track of who’s coming and going. Tithe.ly ChMS currently supports DYMO label printers. For help setting up a label printer in your church with Tithe.ly ChMS, click here. Another piece of equipment you can use is a barcode scanner. A barcode scanner isn’t required. But using one can speed up the check-in process. With this device, your church member can bring a pre-printed barcode label or ID Card to check in quickly. With Tithe.ly ChMS, the type of barcode scanner you use doesn’t really matter. Feel free to use something inexpensive or splurge on the latest device. What’s most important is that the scanned value of your barcode is the same as the profile of your church member. Your children’s security doesn’t stop at check-in or check-out. You also need to protect their information. To ensure that a child's information is secure, limit who can access this information in your church management software. With Tithe.ly ChMS, you can limit what information can be accessed by different people. For example, you may only want your children ministry volunteers to have access to information related to the children in their ministry instead of every volunteer and church leader to have access. Limiting who can access family information is one extra level of security you can provide. Who needs access to children’s information? What type of access does he or she need? In accessing a child’s information, your leaders in children ministry most likely will need access. But your worship leader probably doesn’t. When it comes to the type of access you can provide, do you want your volunteers or staff to be able to see the information or do they need to keep it up-to-date or edit it? Require your volunteers to submit a background check. 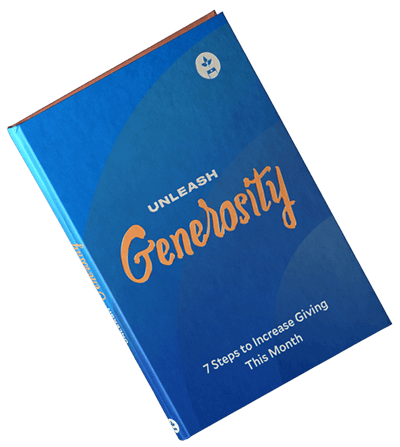 For larger churches in size, this step is a no brainer. It’s tough to review every volunteer carefully. For smaller churches, you may not feel this step is necessary. But that’s not the case. You’re going to run into a problem at some point with your check-in station. Something’s not going to work, or someone won’t know how to work it. How do I check-in and check-out a child? How do I add someone new to the system? How do I ensure the label printer is connected? How do I replace labels in the label printer? What are the common FAQs? Are you launching a new check-in station? Do you have a lot of new guests visiting your church? During this campaign, encourage families to share as much relevant information as possible. To best serve children in your children’s ministry, it’s ideal to have on file allergies, special needs, and even custody arrangements. … secure check-in station for your church. Ready to give up your pen and paper? Interested in reducing your stress? Need to create a more secure check-in station? Click here to check out Tithe.ly ChMS. Or contact one of our team members to learn more. 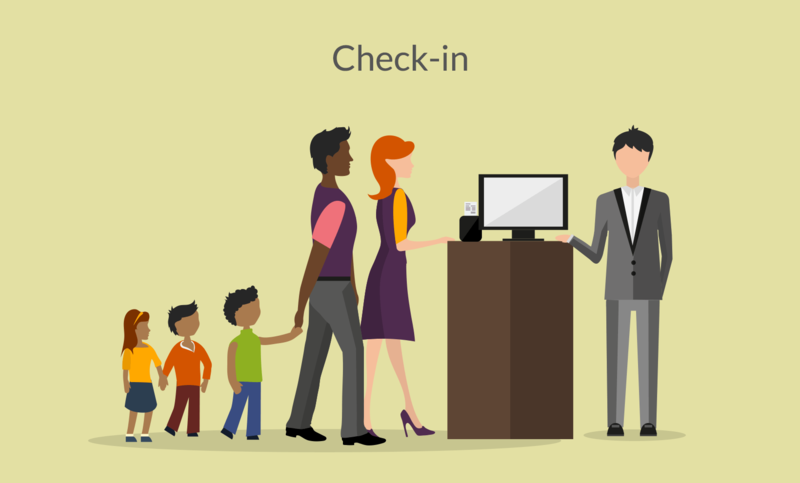 We’d love to make your church’s check-in station a great and safe experience for everyone.